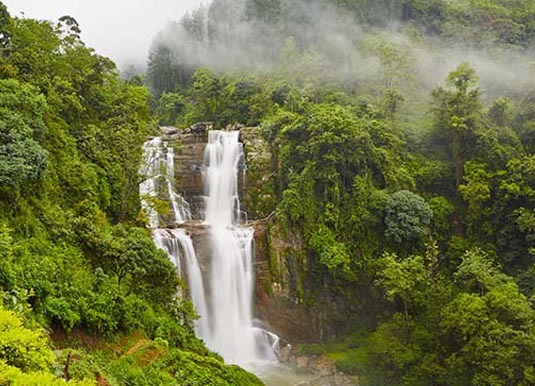 Inland from Colombo rise the verdant highlands of Sri Lanka's mist-shrouded Hill Country with its lush green tea plantations, scenic mountains, rolling hills and cascading waterfalls. 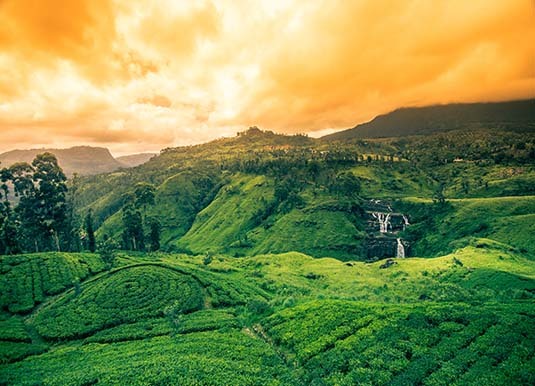 Centre of the country's tea industry is the old British town of Nuwara Eliya which lies close to the highest point of the island at the heart of the southern Hill Country. Established by the British in the 19th century Nuwara Eliya is often referred to as 'Little England' due to the colonial buildings, Victorian style village post office, English church, golf club and horseracing track. History aside, this is tea country and Nuwara Eliya produces some of the finest tea in the world. Be sure to visit a tea factory to discover the skills of tea blending and tasting whilst drinking in the sheer magnificence of the mountains, valleys and verdant tea plantations dotted with the bright colours of the sari-clad tea-pickers. Follow the Tea Trails on foot or by bicycle, taking the time to enjoy a picnic at spectacularly scenic locations along the way. 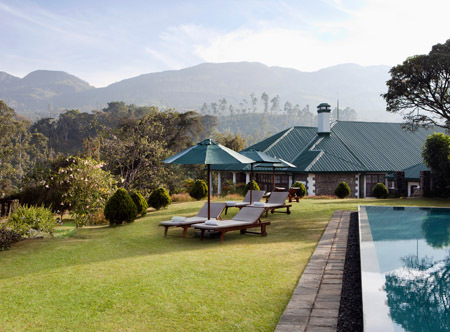 We highly recommend staying in one of the restored colonial era plantation bungalows at Ceylon Tea Trails, where guests enjoy a taste of gracious living thanks to high tea, gourmet meals, exquisite butler service and authentic period furnishings all within stunningly beautiful gardens. Nuwara Eliya is also the gateway to the Horton Plains National Park famed for its stunning flora and fauna as well as some excellent hikes; the most popular being the round trip to World's End, a stunning viewpoint at the very edge of the Hill Country where the cliffs suddenly fall away to the plains below. Another popular place to visit is the Pinnawela Elephant Orphanage where up to 100 elephants young and old are given sanctuary in a natural habitat. Try to coincide your visit with either the morning or midday meals, after which you can enjoy the unique spectacle of these magnificent animals bathing and splashing around in the shallow waters of the river. 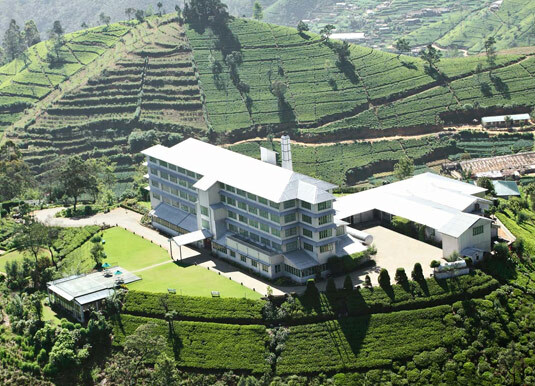 Call and speak to one of our travel experts who have experienced Nuwara Eliya personally. From Colombo, Nuwara Eliya is a 4.5 hour drive. Alternatively, Cinnamon Air Taxi transfers from Colombo to Hatton take about 30 minutes. 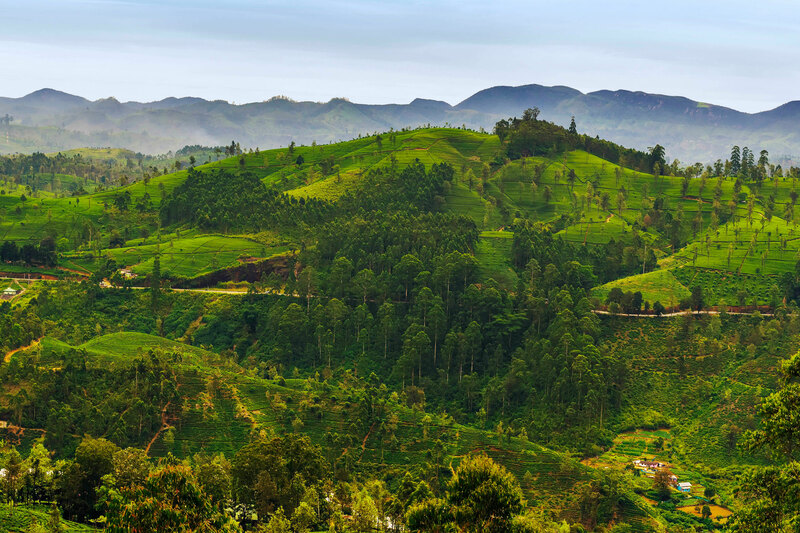 Nuwara Eliya’s climate is also similar to that of England, with a cool winter season from November to April when it can be particularly cold at night. The summer runs from May to October and brings warmer temperatures along with some rainfall.